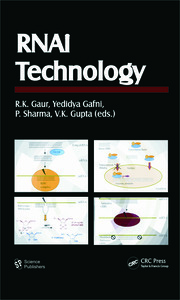 MicroRNA (miRNA) biology is a cutting-edge topic in basic as well as biomedical research. 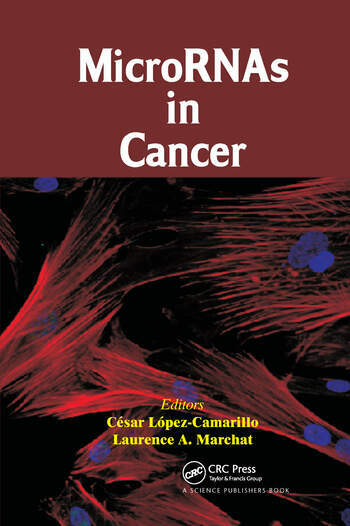 This is a specialized book focusing on the current understanding of the role of miRNAs in the development, progression, invasion, and metastasis of diverse types of cancer. 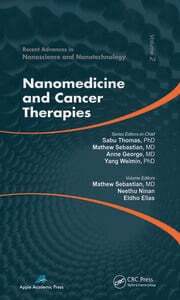 It also reviews their potential for applications in cancer diagnosis, prognosis, and therapeutic targets as well as the potential use in translational medicine. 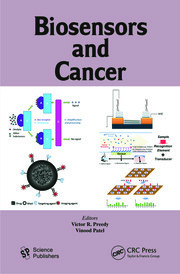 Chapters present comprehensive and expert perspectives on the roles of miRNAs in most common cancers from bench to bedside applications and are written by an international team of renowned experts in the field.